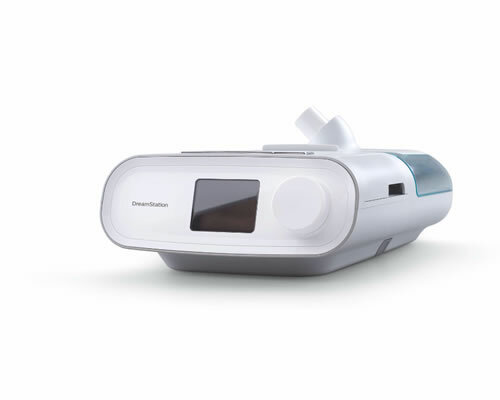 DreamStation – A new era in sleep therapy! 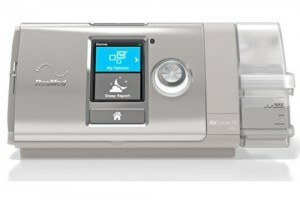 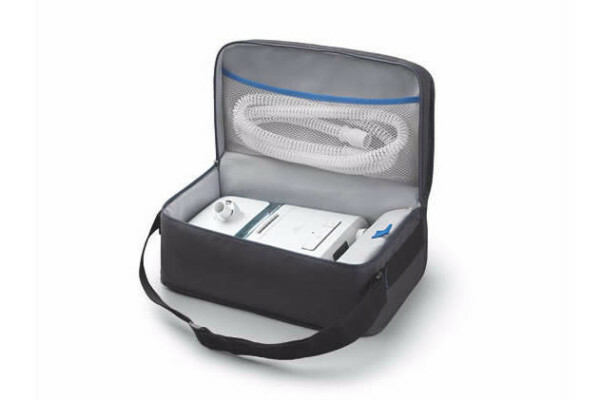 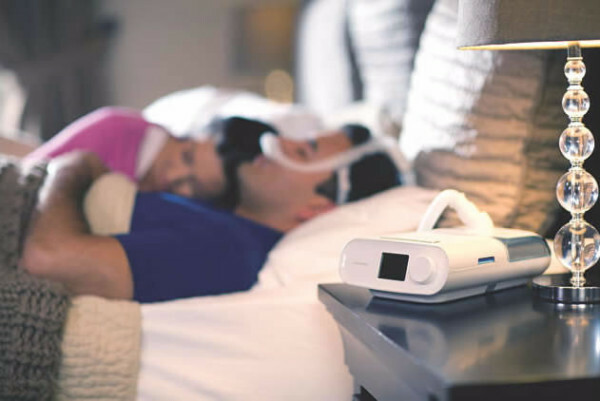 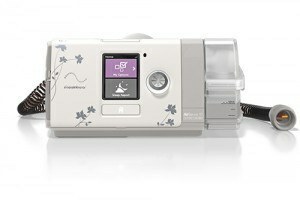 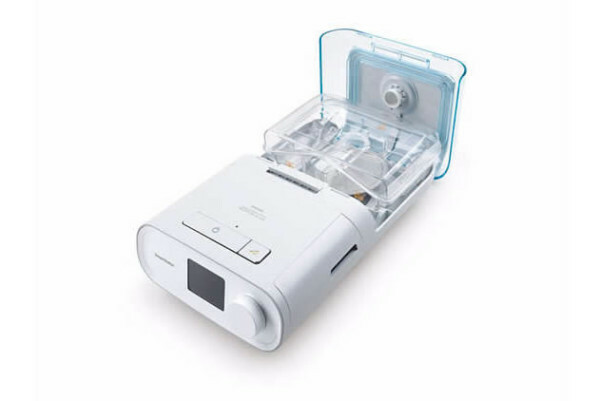 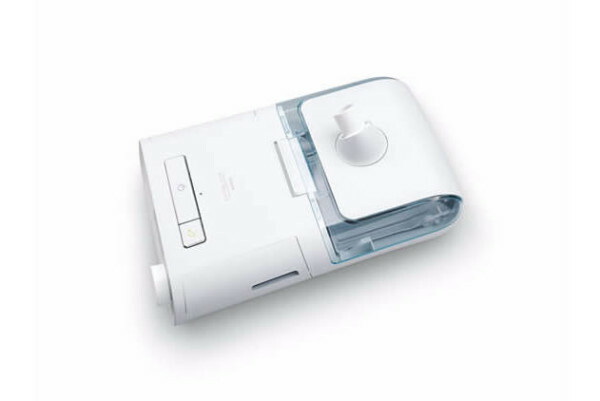 Integrated Bluetooth® is standard on every device, and optional Wi-Fi and cellular modems provide the most comprehensive suite of connectivity options among leading CPAP brands. 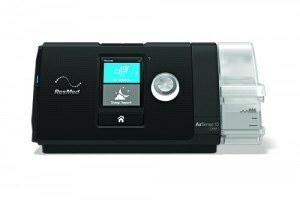 * DreamStation’s modular design makes it easy for you to choose the most cost-effective option for each patient.